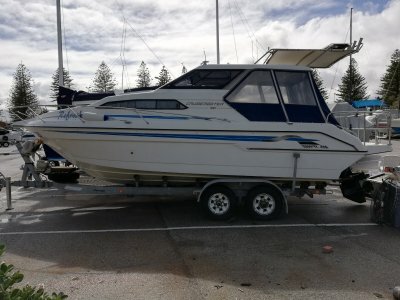 Demo 2019 model year Jeanneau Merry Fisher 795 Marlin. 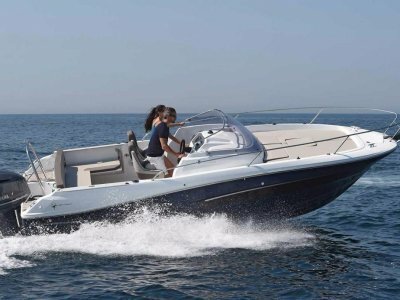 Equipped with a Yamaha 225 HP (4 stoke) outboard with less than 1 hours use. 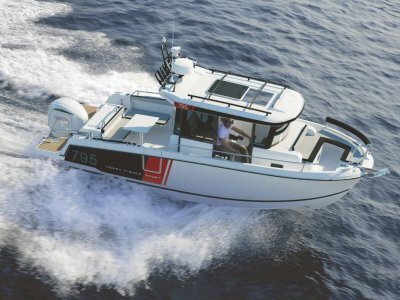 Highly optioned this vessel is for the serious fisherman. 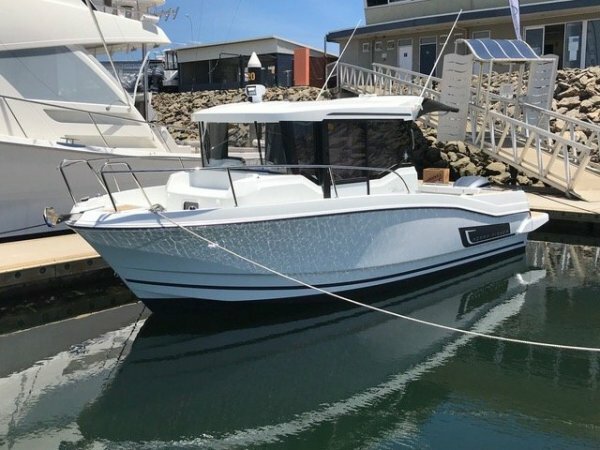 Features : Axiom 12 inch touchscreen with 3D sounder /chartplotter, Up graded Fusion sound system, Stress free drum winch, GME VHF radio, bowthruster, side doors with walk around access, rear seating, fullyprimed and antifouled plus more. 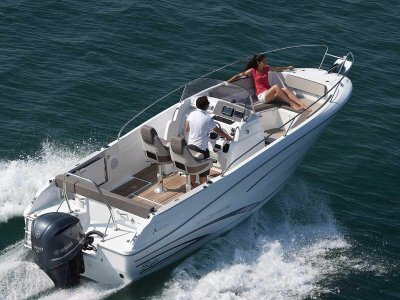 New Jeanneau, Glastron, Sirocco inflatables, Cygnet 20TS and Torqeedo electric engines.